One of the best ways of staying up to date on the Internet is by means of news readers as they provide you with the information of the sites you're interested in as they are published. 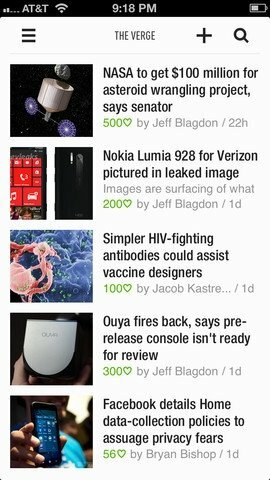 You can download feedly for iPhone and make the most of a very eye-catching news reader. 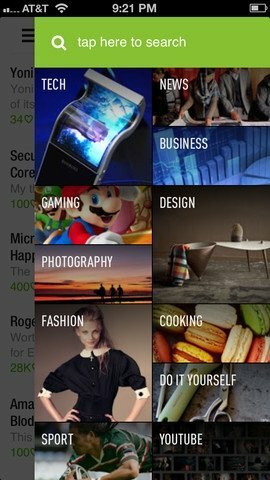 With feedly you'll get hold of all the information generated by your favourite sites, organised in an attractive manner, separating the news as if they were articles and attaching an image to each one of them. This will make them look like a press publication, and you won't feel as if you are in front of a news reader. You'll be able to organize all sorts of publications, from news sites to YouTube channels. 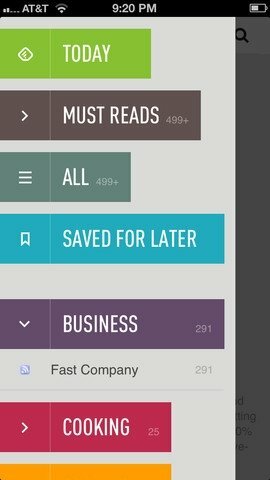 An excellent alternative to Google Reader. Read news sites, blogs or YouTube channels. Synchronisation with Twitter and Facebook. Optimised view of webs to make browsing easier. 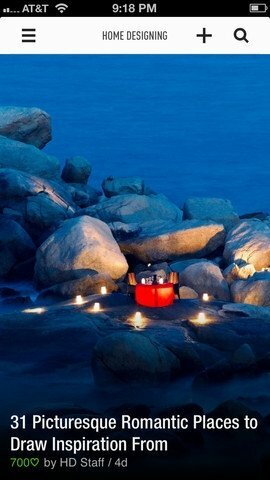 Possibility to share contents on social networks and with your contacts. 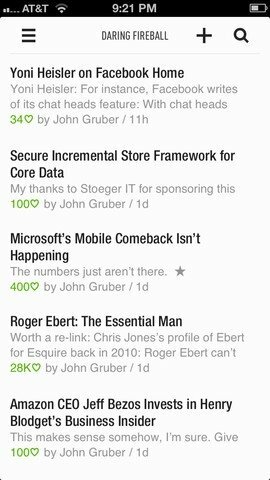 Stay constantly up-to-date with the latest news from your favorite websites by downloading feedly free for iPhone.